This large and substantial SKS Razor handle replicates the magnum cartridge found in the center of fire rifles. 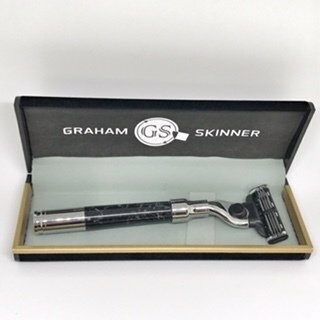 The SKS Razor is named after Graham's dad whose initials are SKS. 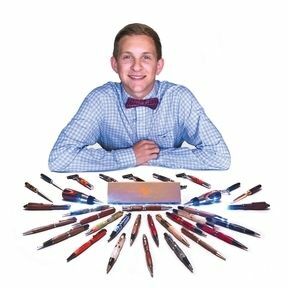 Plus, Graham's dad shaves his face every single day!